An illustrated storybook can pave the way to explaining tough topics, like surrogacy and assisted reproduction, to young children. Read the books during story time, or peruse them for conversation openers and suggested language. 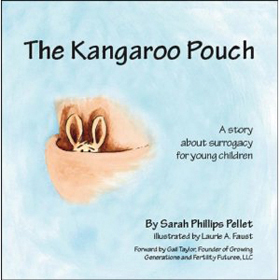 A kangaroo offers to carry a baby in her pouch for a childless couple. 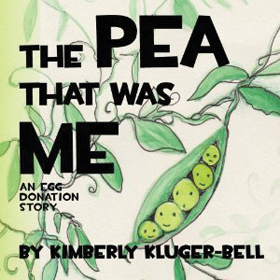 One of the gestational carrier’s children narrates this tale. In this series, a father (or mother) bear tells his child the story of her beginnings and birth. The simple dialogue, accompanied by scenes of everyday life in the bears’ house, helps normalize the discussion. The books in this series share the same beginning and happy ending. 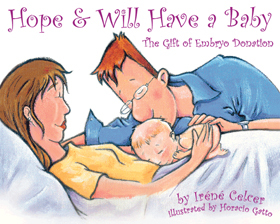 Midway through each book, the author uses straightforward language to explain a different reproductive option. How to answer this and other questions about how families ..
"Building a family via surrogacy is only for the wealthy" .. Here is a list of storybooks you can use to ..